pagani Archives - All Chucked Up! 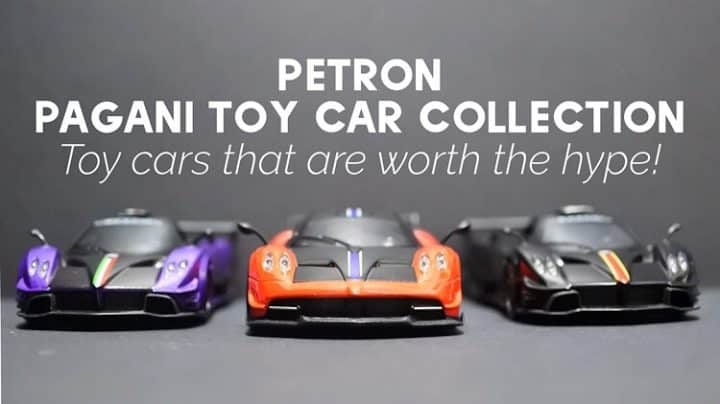 Petron Pagani Toy Car Collection – Toy cars that are worth the hype! I love playing with toy cars even back when I was a kid. Sometimes, I would just put them on display on the shelf and just look my collection every chance I get. 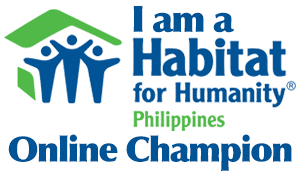 I guess, like many of you, this fascination for toy cars and scale models never really left me. Besides, it’s the next best thing to owning the real thing — which, in truth, costs way way more than what my bank account would ever allow. Hahaha! Anyways, speaking of really cool scale models… those of you who share the same love and passion that I have for scale model cars will love this awesome bit of news that I am about to tell you. Nice Day Coffee - Make every day a nice day! I made the switch to Globe GoSURF - Why you should, too.